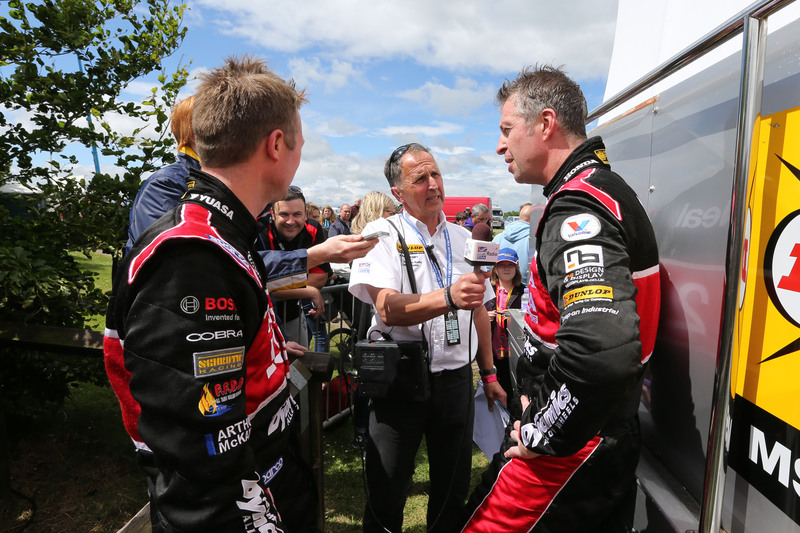 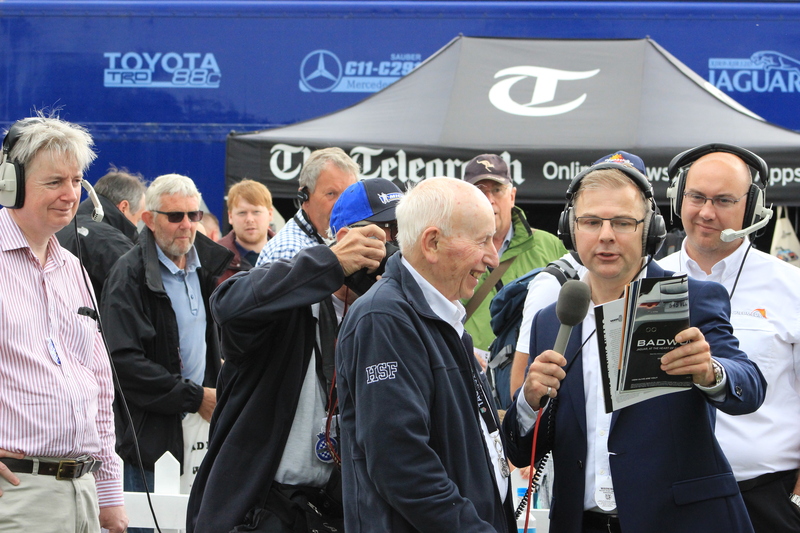 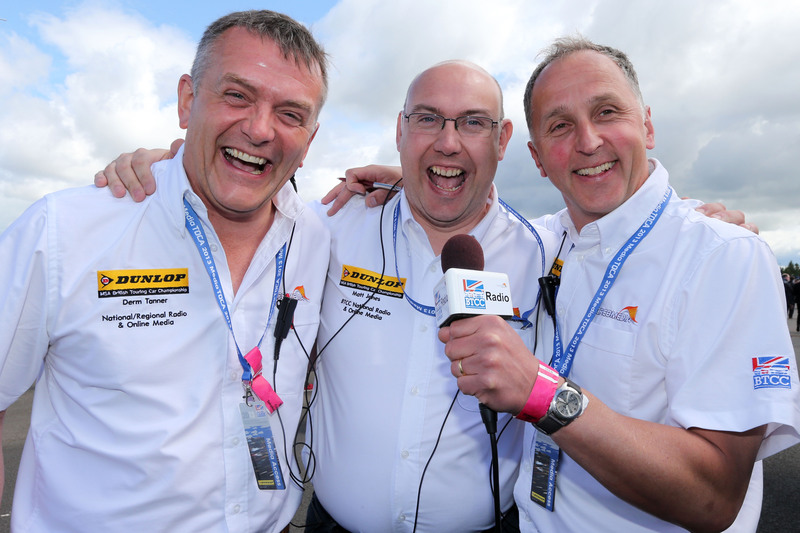 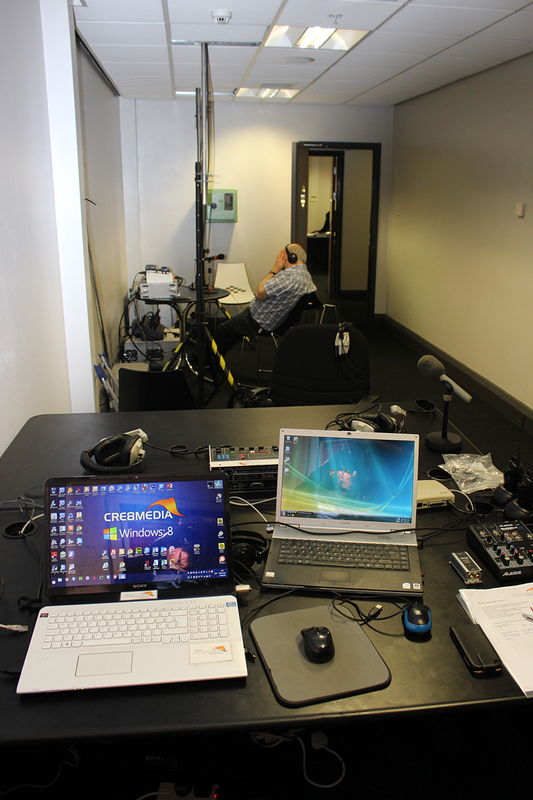 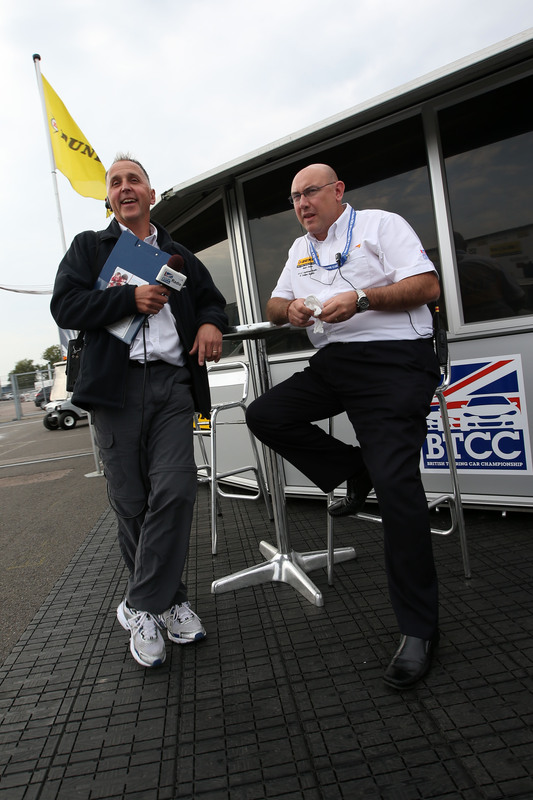 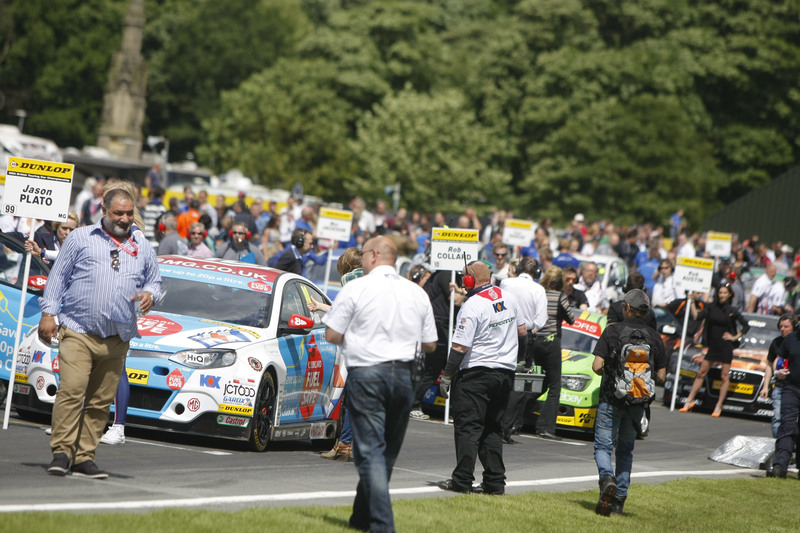 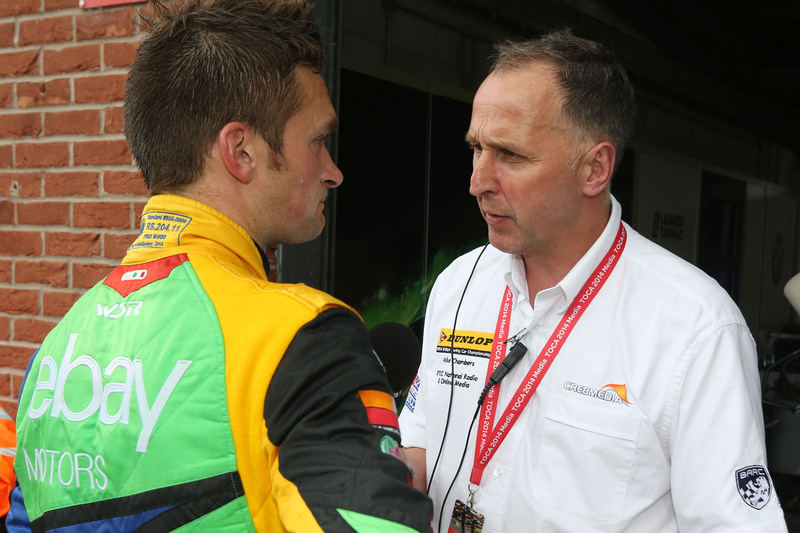 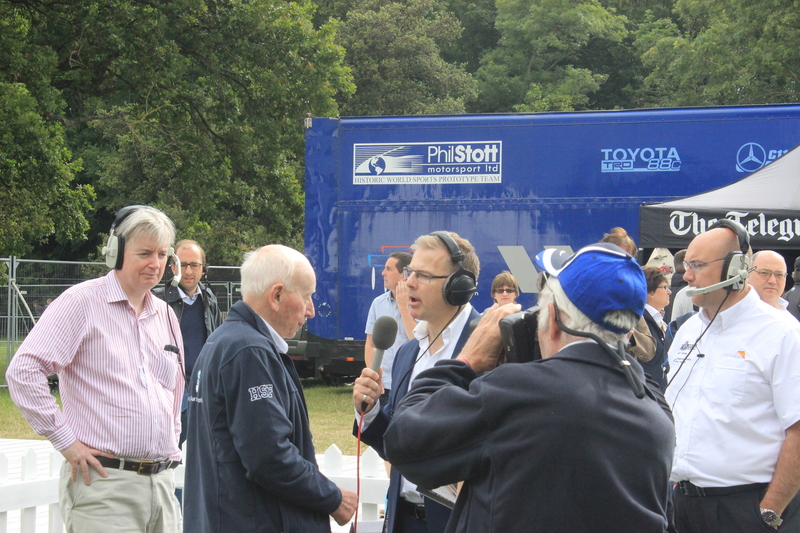 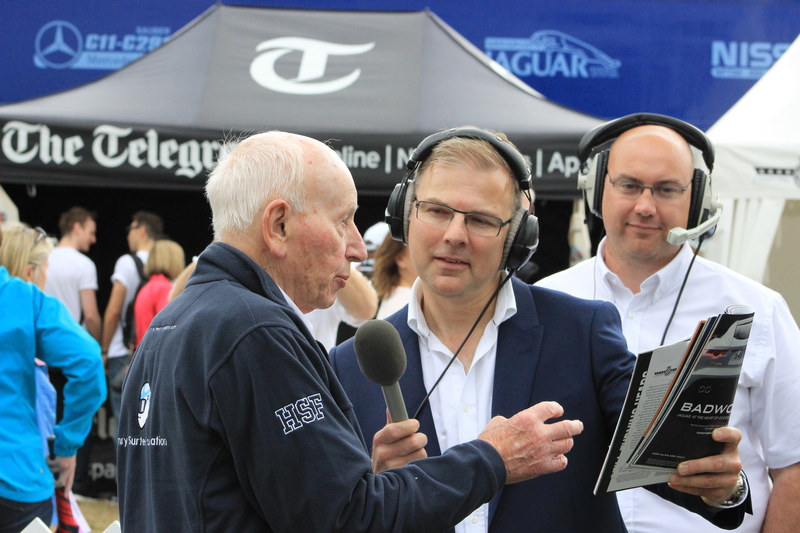 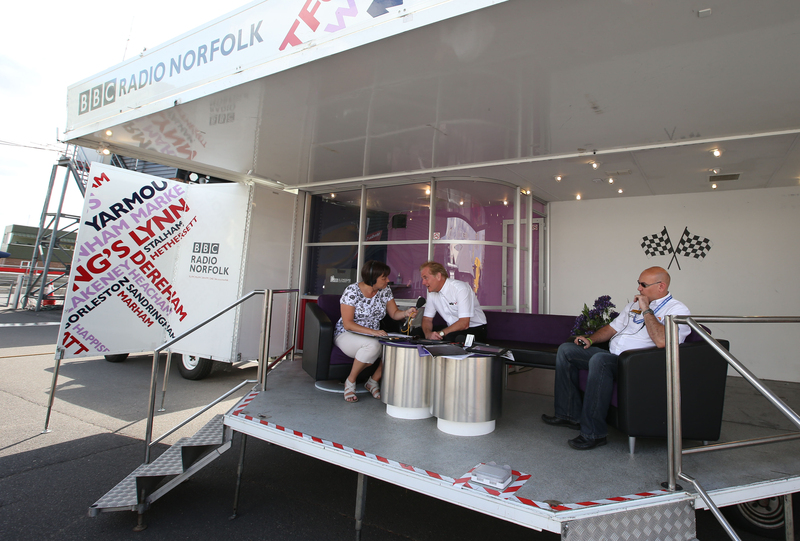 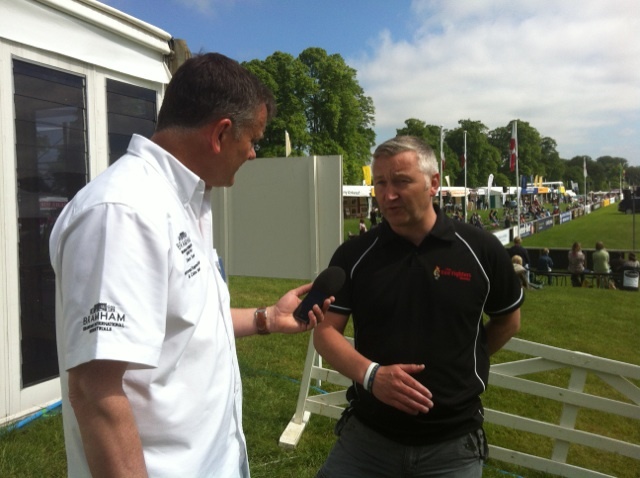 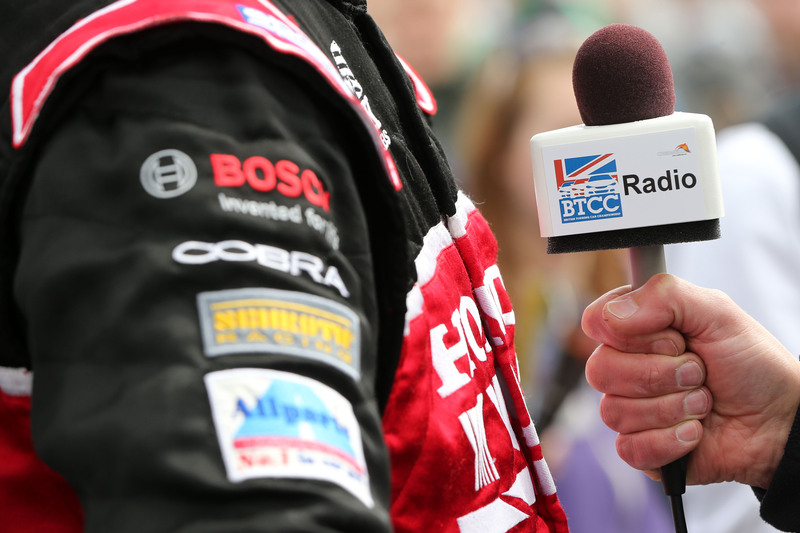 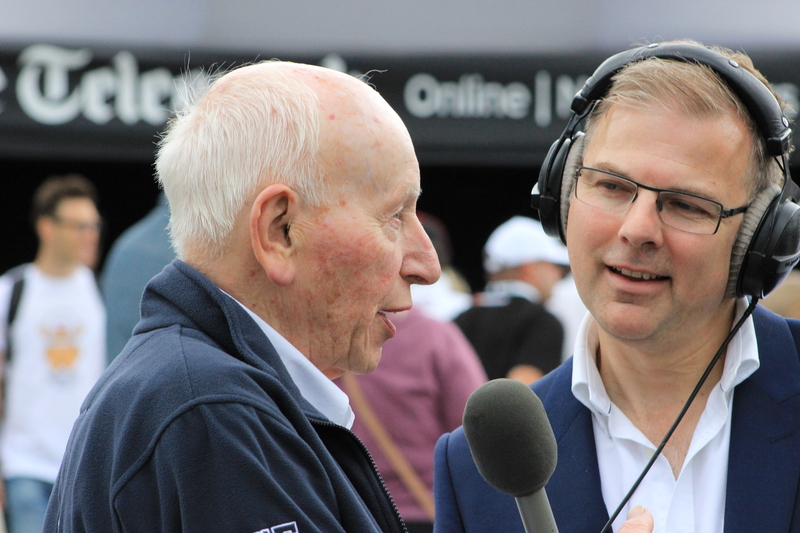 “Matt Jones and Cre8media is an important part of the BTCC – delivering radio reports, interviews and news across the UK in the most efficient and professional manner possible, as well as providing live commentary streaming to our many hundreds of thousands of fans. 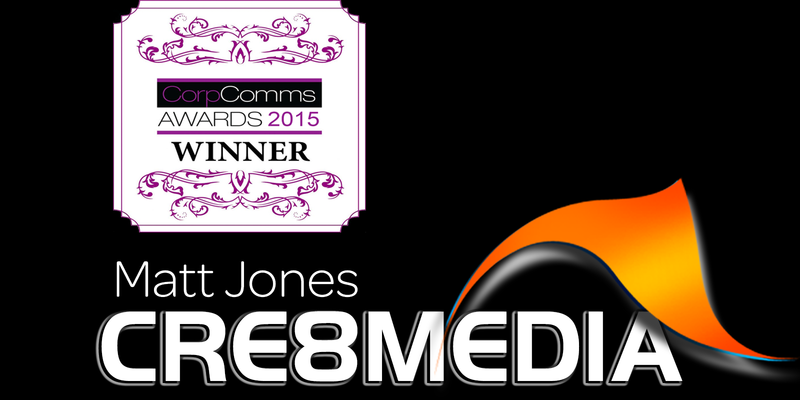 “In the past two years my expectations of what we can achieve with Cre8media have not just been met, they are constantly exceeded. 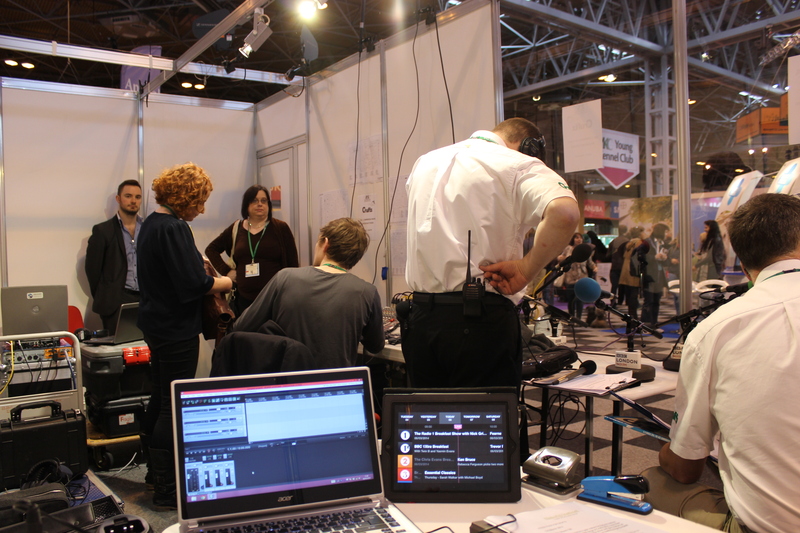 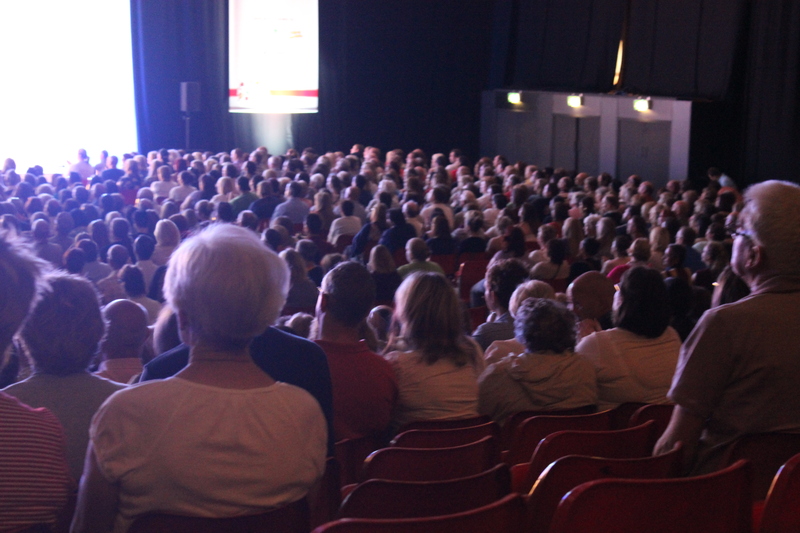 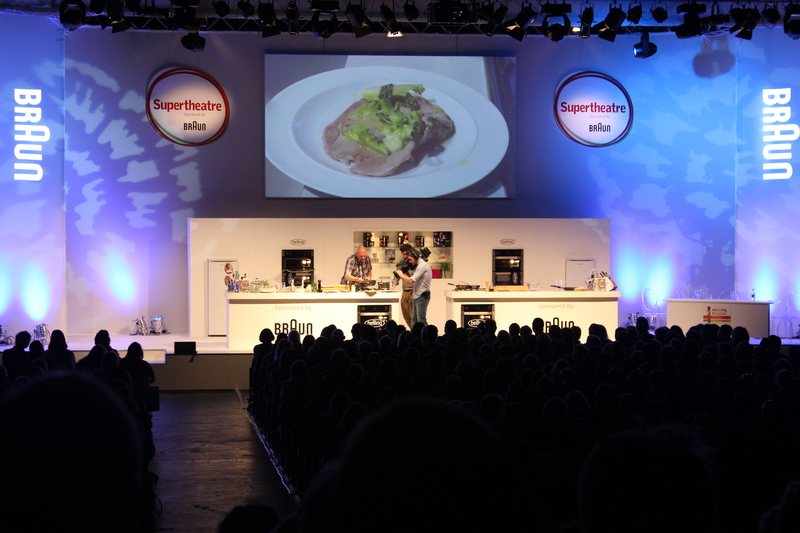 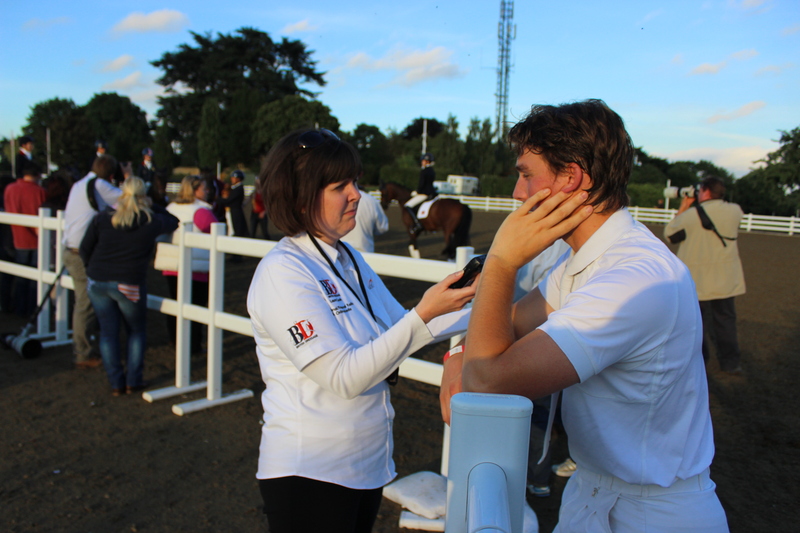 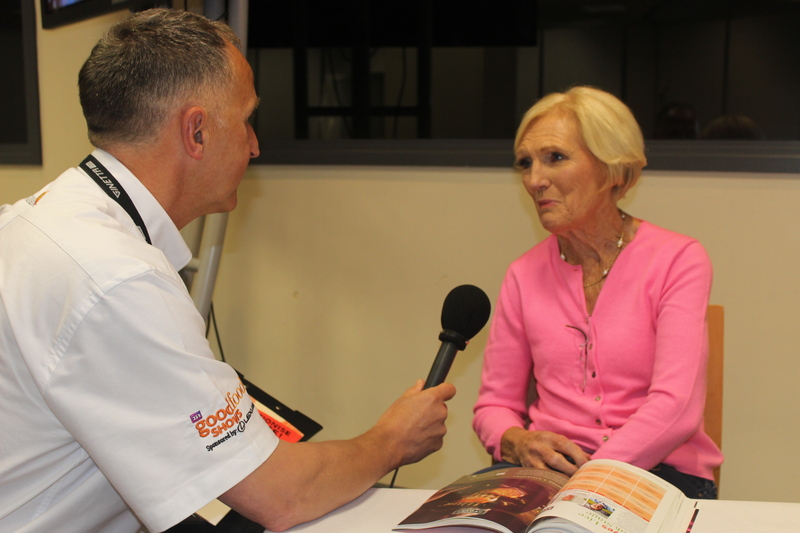 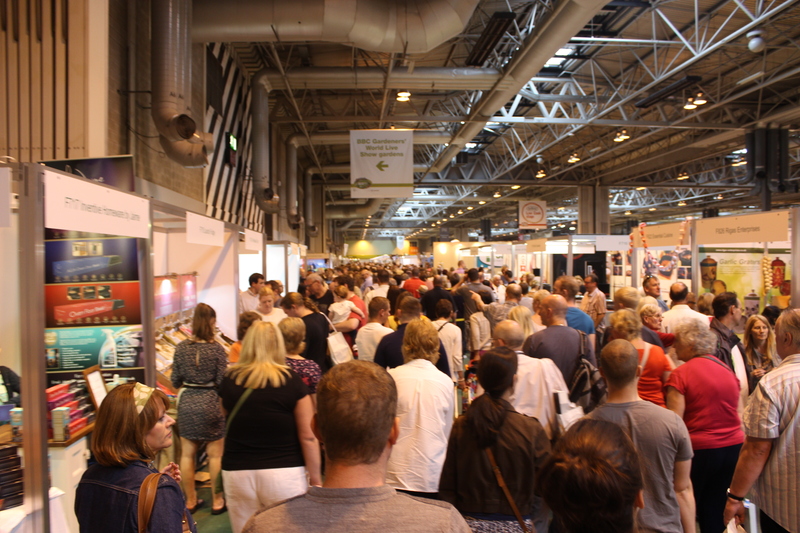 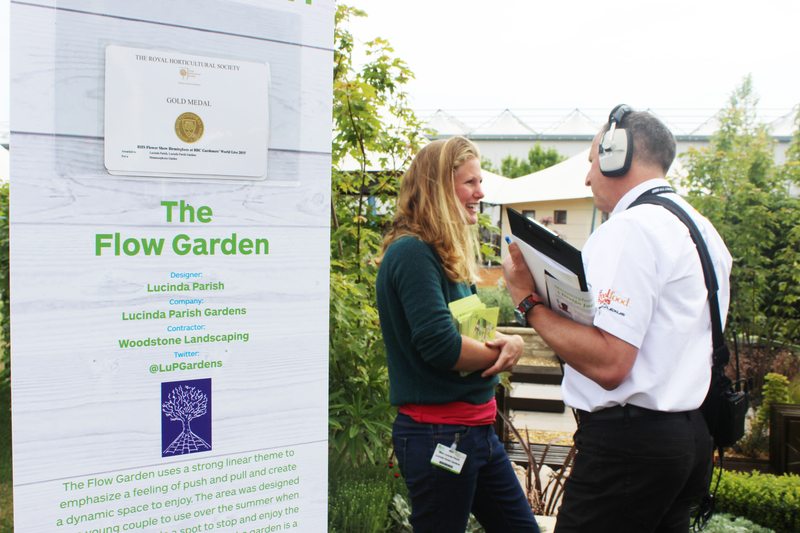 “Cre8media has been working for us across all the BBC Good Food Shows and BBC Gardeners’ World portfolio for a few years now and delivered some fantastic radio coverage for all our shows.